08/16/2016 09/20/2016 LetsPlayNintendoITA7 Comments on SciFi Event is Live! The SciFi event update has hit the stores! Join us soon for all the infos you’ll need on the event! Homer starts the quest! 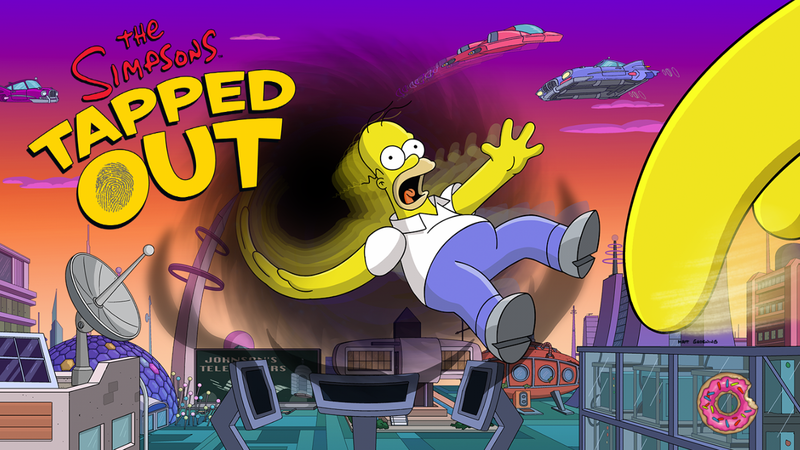 Will you be able to save Springfield from science? Wow shocker! Another event in the same, old, worn out format that had crap prizes and full of useless clutter. Still waiting on some staple characters and we get this boring mess. Don’t mean to be a downer but I can’t help it. Time to change the format and length of events.